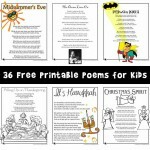 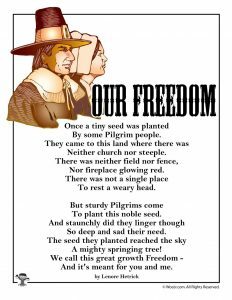 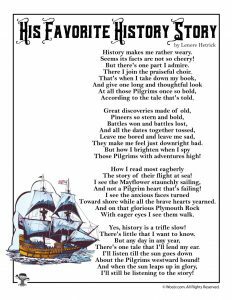 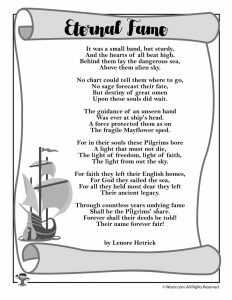 I’m always so pleased to post new additions to our kids poetry section – these are some of my favorite printables of all! 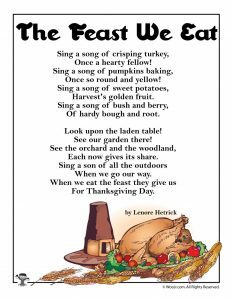 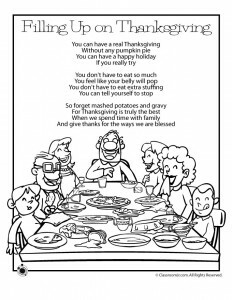 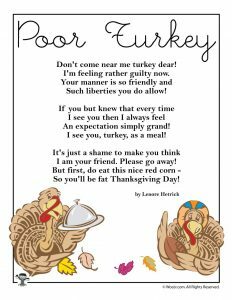 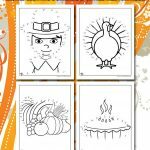 Here’s our newest set of Thanksgiving poems for kids – pass them out for reading practice today! 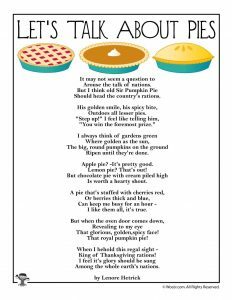 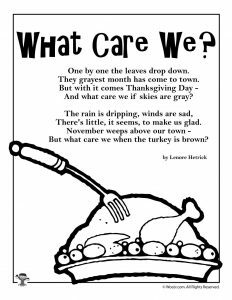 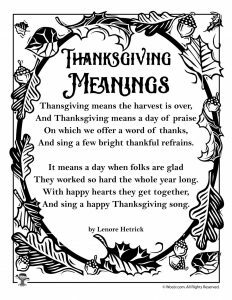 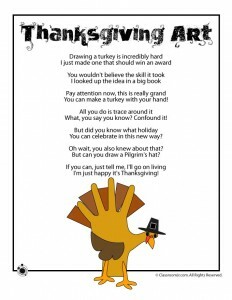 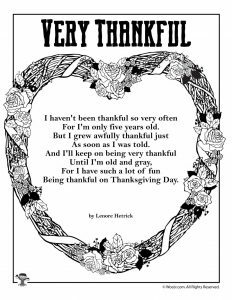 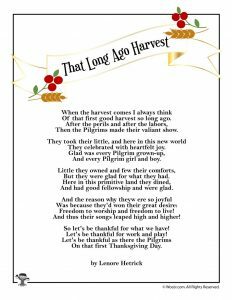 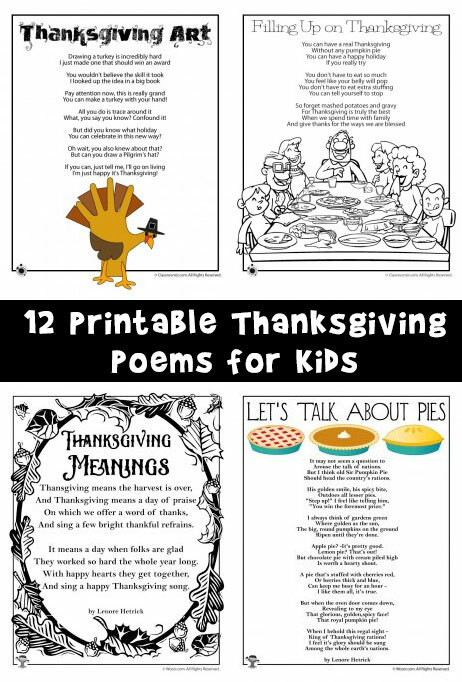 Related Pages: Fall Kids Poems, Thanksgiving Mad Libs, and Poems for November! 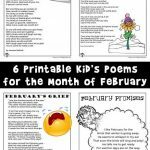 Check out all of our kids poems while you are here!